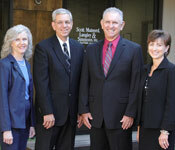 The principals of Scott, Mainord, Langley & Simmons, Inc., have served the Central Valley for over 40 years. 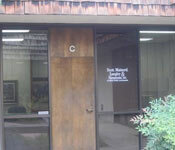 We pride ourselves in providing quality accounting and business related services to our clients. We offer a wide range of services to a variety of clients, including individuals, retail and manufacturing businesses, construction and agricultural industries, medical and personal service corporations, and non-profit organizations. 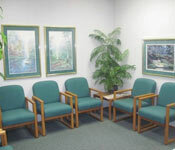 The professional team at Scott, Mainord, Langley & Simmons realizes that our greatest asset is our clients. Our highly qualified, experienced, professional staff is always committed to delivering responsive and accurate financial services. 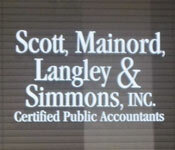 For all of your accounting needs, give Scott, Mainord, Langley & Simmons a call.